Koli El Adonai performed by King Of Kings Community in Jerusalem, Israel. Video by Youtube User ID bobf72450. 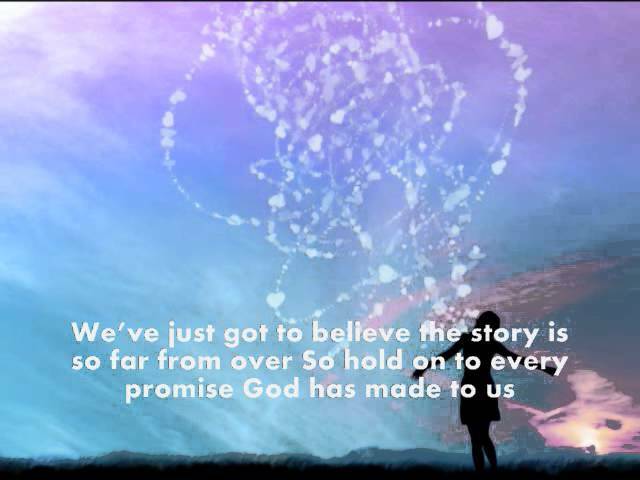 Glorious Unfolding performed by Steven Curtis Chapman with lyrics from the album, The Glorious Unfolding. The last words spoken by Yeshua on the Day of Crucifixion, Passover. Photos and music from the Passion of the Christ. 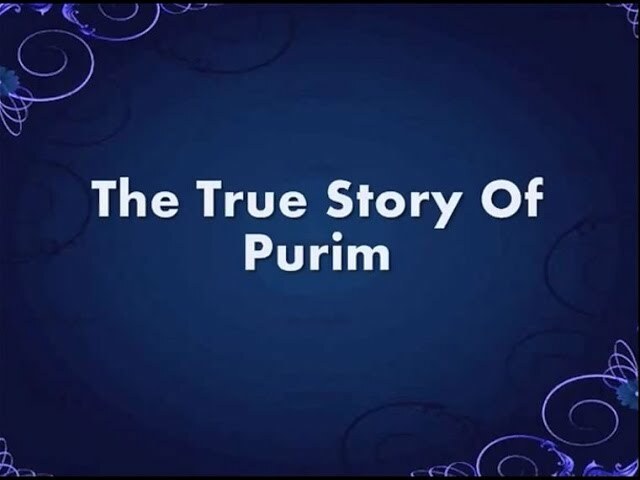 The True Story Of Purim performed by Rabbi Joe Black with lyrics. 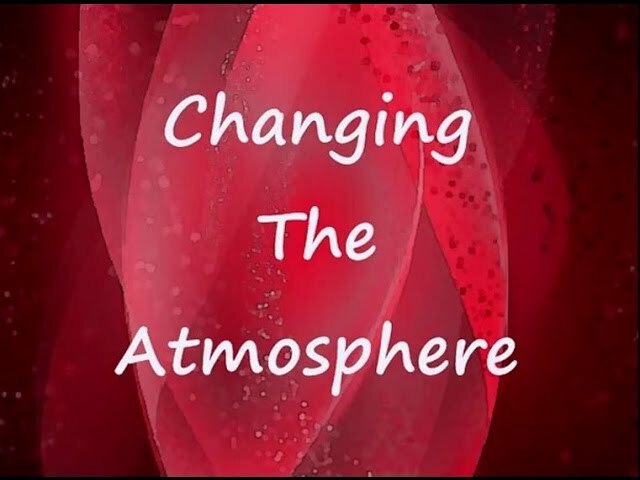 Changing The Atmosphere by Steve Swanson with lyrics. Chai HaShem performed by Steve McConnell with lyrics. Celebrate Jesus, Celebrate with lyrics. 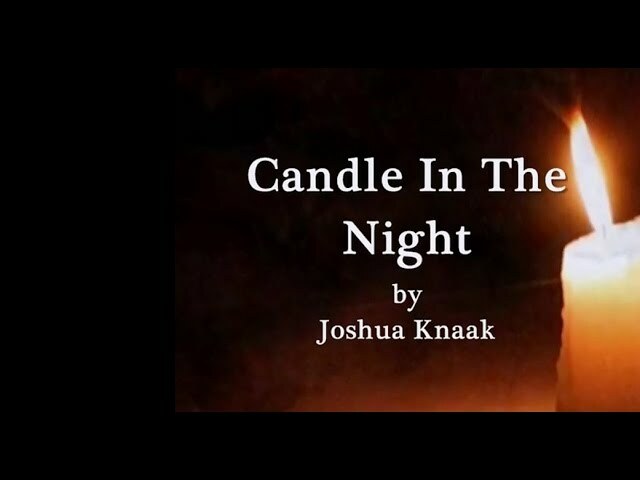 By Your Blood performed by Paul Wilbur with lyrics. Bring The Rain sung by Mercy Me.